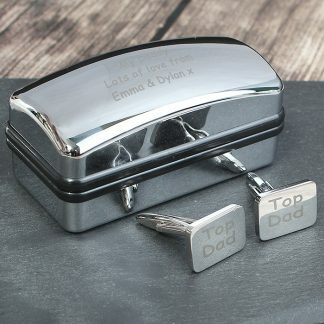 Our Personalised Silver Daddy & Me Phone Frame would make a lovely gift for Father's Day. 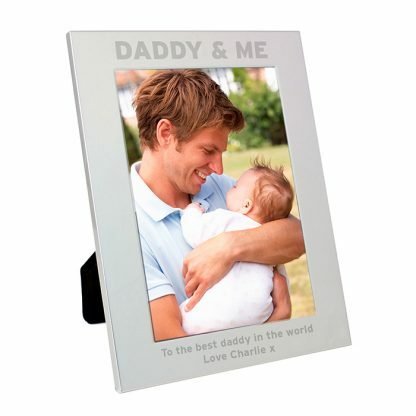 The words 'Daddy & Me' are fixed text and part of the design. 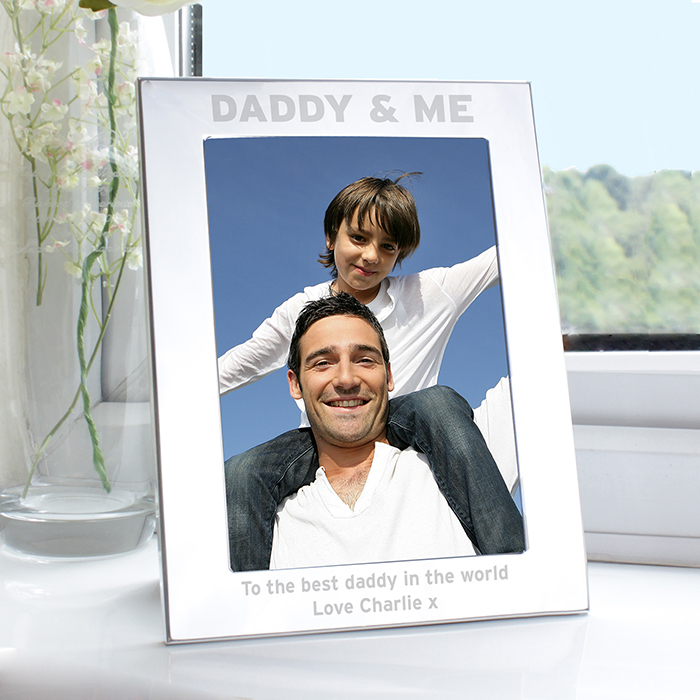 You can personalise the frame with a message over 2 lines. The frame holds a 7” x 5” portrait photo. 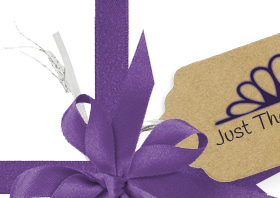 It has a rear support stand.